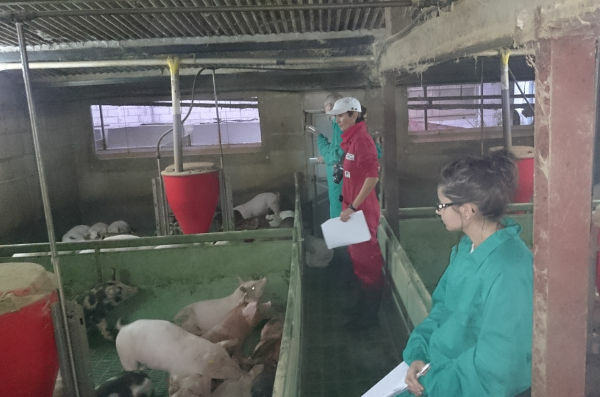 The FAWEC organizes workshops on farm animal welfare, either on pigs or cattle. 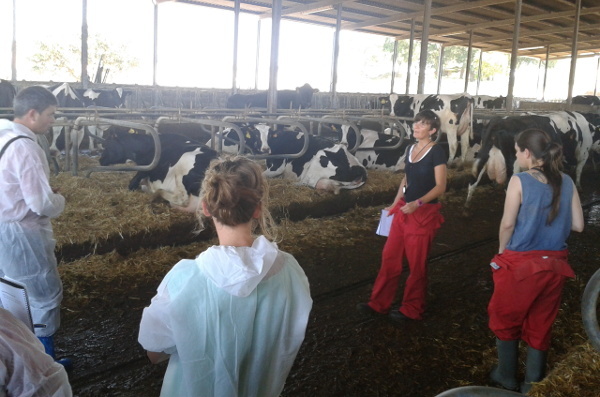 The workshops include lectures, group discussions and farm visits. To understand the concept of animal welfare as applied to farm animals. The relationship between animal welfare and animal health, as well as the production and economic implications of animal welfare, are discussed in detail. To learn the content of the EU directives on farm animal welfare, and discuss the expected changes in the EU legislation on animal welfare in the near future. 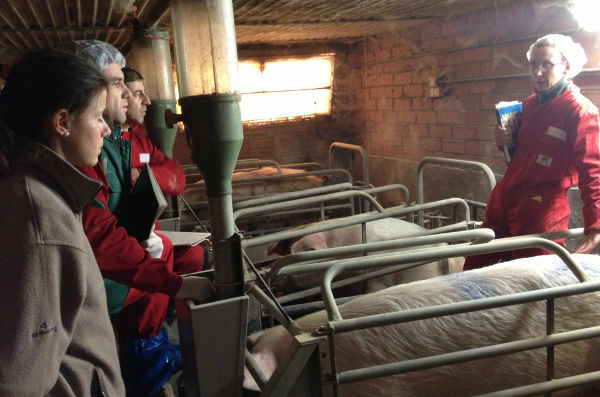 To become familiar with the main welfare problems on pig and dairy farms. To understand the basis of on-farm animal welfare assessment. The workshops are specially addressed to veterinarians, although other disciplines may be considered. Each workshop is restricted to a maximum of 12 participants. Theoretical sessions are held at the School of Veterinary Science, Autonomous University of Barcelona ( see how to get there). 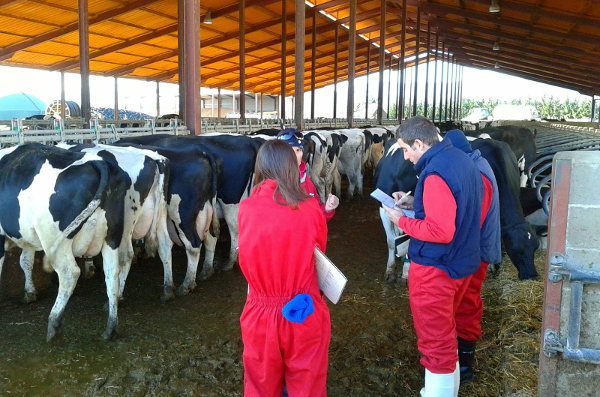 Practical sessions take place on commercial farms near the Vet School. In the future, and according to the demand, courses could be organized elsewhere in Europe. Each workshop lasts for 2 days. Theoretical sessions are scheduled on the first day. Farm visits take place on the second day. 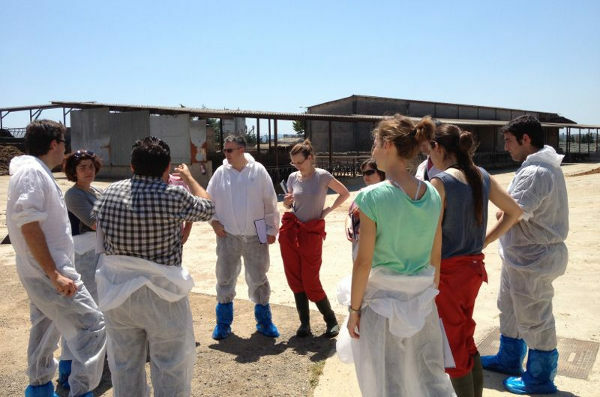 After each practical session, a group discussion is held on the site of the farm. The workshops are run in Spanish, English or French.